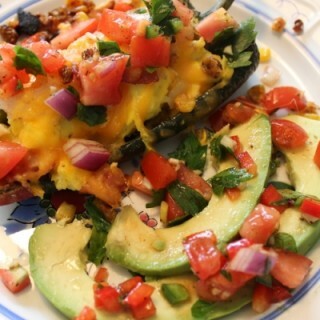 Poblano Pepper stuffed with eggs, shrimp and bacon and served with homemade salsa makes a delicious breakfast or brunch dish. 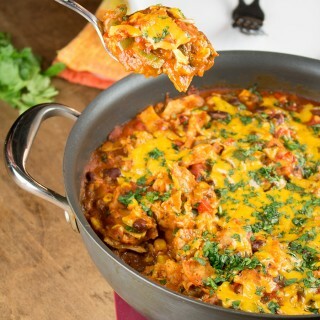 Stuffed with a mixture of refried beans and rice and then smothered with melted cheese. 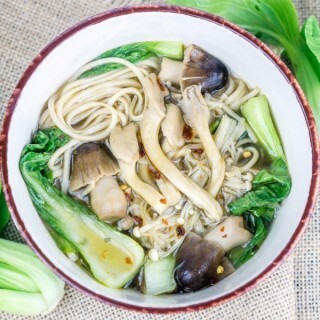 Warm up with this 3-Mushroom Soba Noodle Soup with Baby Bok Choy in a lemongrass-ginger broth seasoned with chili paste. 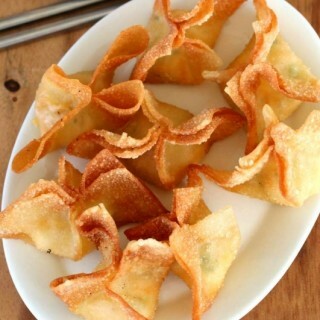 Crispy wontons filled with warm, Cheesy jalapeno dip. 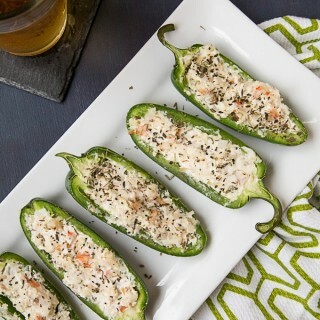 Served spicy or mild, these crunchy snacks are easy to make and fun to eat. 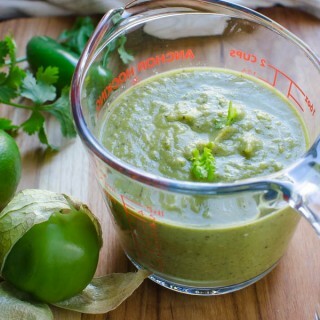 Stuffed with a mixture of goat cheese, Parmesan, seared shrimp and loads of herbs. 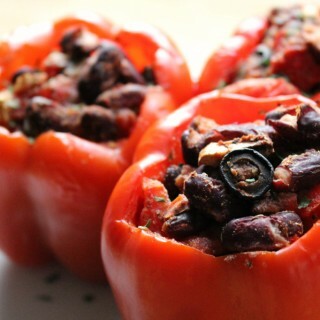 It's popper time! 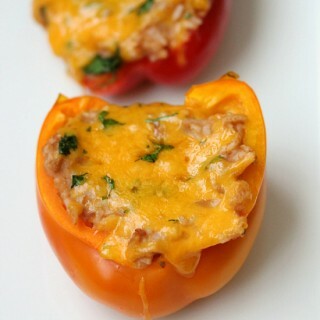 Simple and easy Cajun Stuffed Bell Peppers for a meatless weeknight meal. 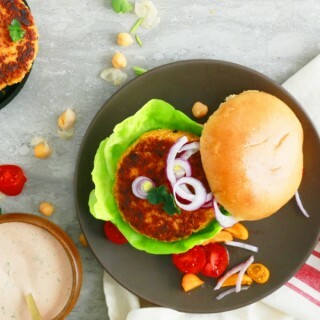 Stuffed with kidney beans, veggies, and flavorful spices.